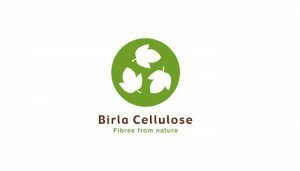 Birla Cellulose of the Aditya Birla Group has been ranked Number one globally by the NGO Canopy, in its Hot Button Report for it work on the conservation of ancient and endangered forests. 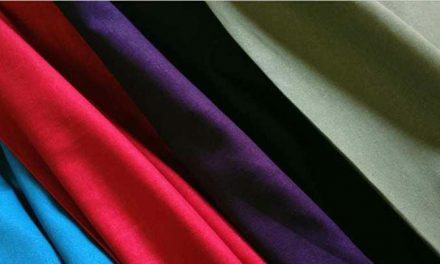 Birla Cellulose has a ‘light green shirt’ ranking in the updated and expanded edition of the Hot Button Report released recently, which ranks eleven viscose rayon producers that represent 70 per cent of global viscose production. “We are proud of the global Industry leading ranking of Birla Cellulose and thank Canopy for acknowledging our sustainability efforts from forest to fashion. 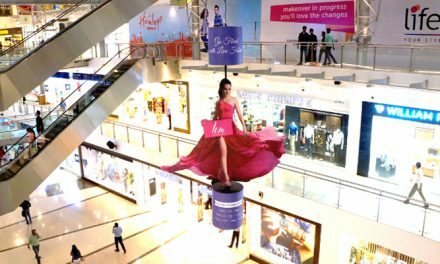 This reinforces our belief that sustainability is core to our business strategy,” said Dilip Gaur, Business Director, Pulp & Fibre, Aditya Birla Group and Managing Director – Grasim Industries Ltd.
“We engage with the entire textile value chain and support global brands for their sustainability journey and being a responsible partner to their sourcing needs. We have plans to further support in traceability, certifications and sustainable innovations,” added Rajeev Gopal, Chief Marketing Officer, Birla Cellulose. Birla Cellulose has successfully completed CanopyStyle Audit and its current supply chains confirm that the risk of sourcing wood from ancient and endangered forests or other controversial sources is low risk, which is an industry leading result. Canopy’s Hot Button Issue ranks the world’s top viscose producers on their progress on eliminating endangered forests from their supply. This year the ranking features five new criteria, including priorities on conservation solutions and transparency where Birla Cellulose has leader scores. The report is highly anticipated by over 105 global brands, retailers and designers that are part of the CanopyStyle initiative. It has become a “go-to” resource for fashion brands since first published in 2016.